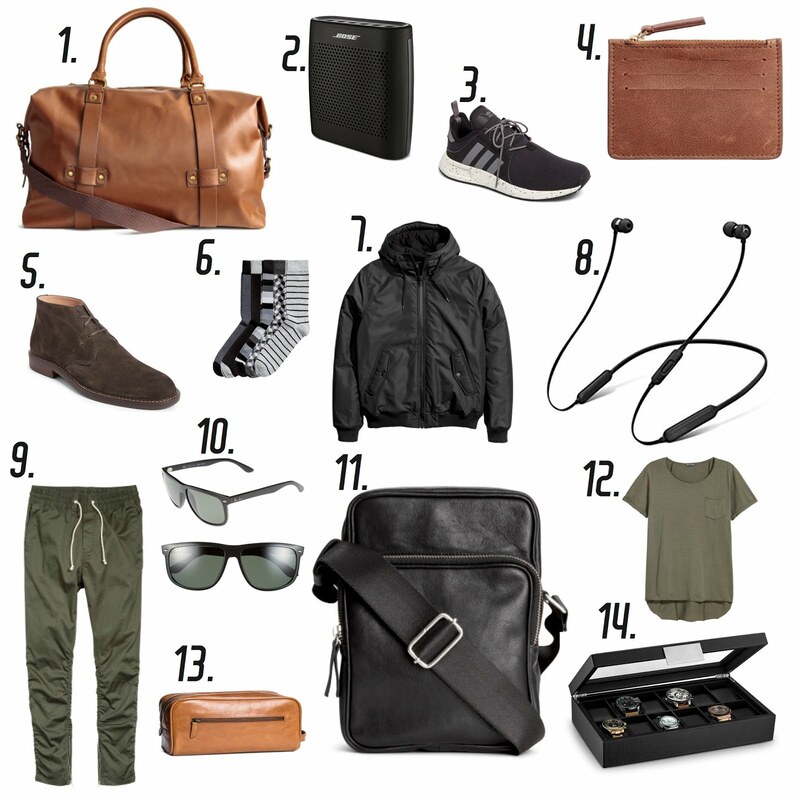 Today I am sharing some amazing items for the special man in your life! Or dad, brother, or in-laws. These have all been approved by my husband...because he has most of them. The others I purchased for him this year. And I have to say, all the items, he actually uses all the time.